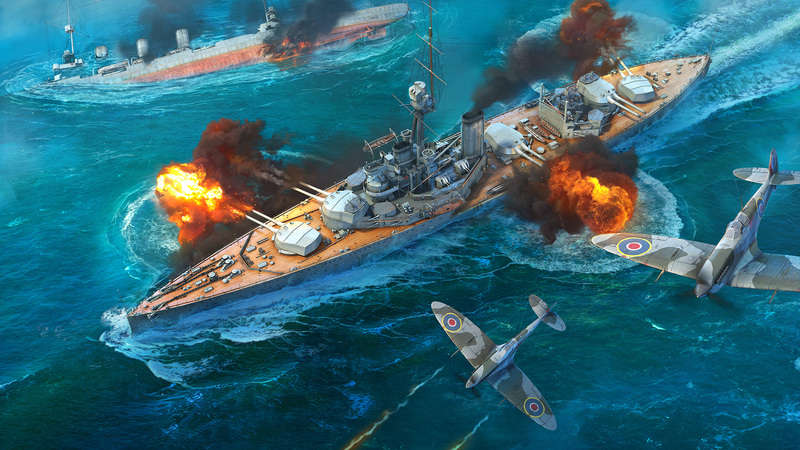 Update 0.6.12 will happen October 19; preparation begins at 07:00 CEST until 09:00 CEST (UTC+2). What's in the box? Check the Portal article!